Five minutes of new footage. 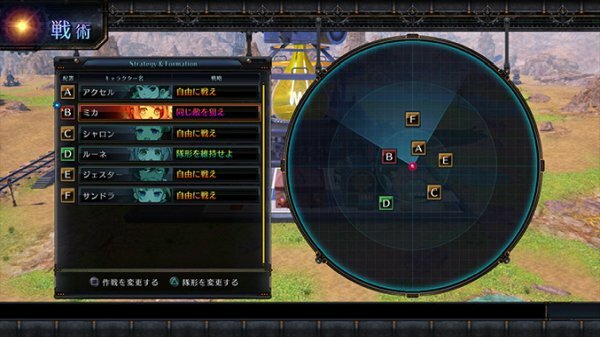 Compile Heart has released the second official trailer for Arc of Alchemist, and updated the game’s official Japanese website with new details and screenshots on the game’s “Base” element. The desert that you will explore and makes up the setting of Arc of Alchemist is accompanied by many dangers. For that reason, Quinn and company are stationed at a “base,” which they will use to make preparations for their adventure. 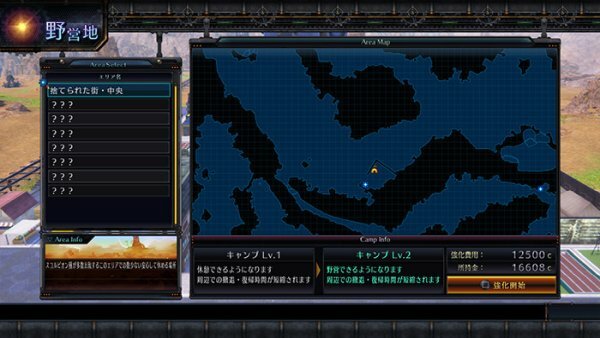 At the base, you can choose from the following actions: Party Formation, Supply, Training, Construction, and Rest. —Freely customize and create your own base! 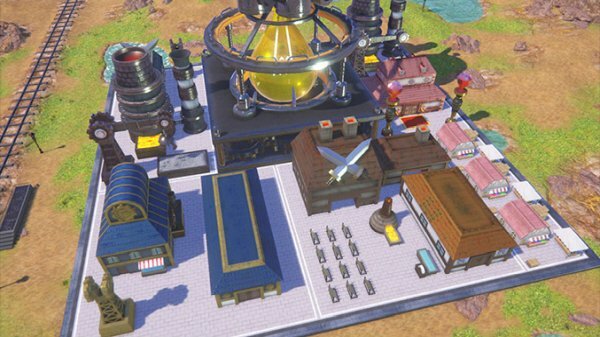 You can make your base bigger by “Constructing” facilities. The facilities you construct can be placed freely, and your Facility Rank may increase depending on adjoined facilities. By increasing this rank, you can acquire various benefits, including enriched goods obtained by Supply, or an increased maximum strengthening value that can be raised through Training. 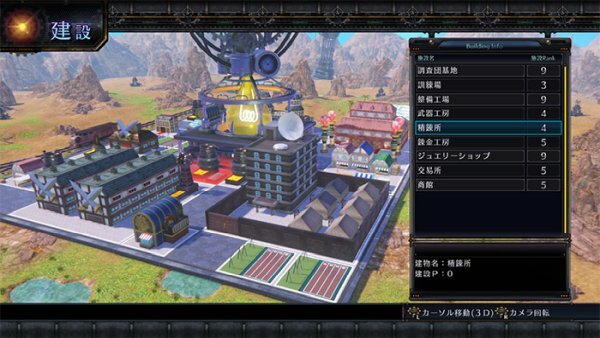 Additionally, you can use materials obtained during exploration to increase the maximum number of facilities you can construct, and by paying capital you can expand the base site to be able to construct many facilities. Customize your base according to your play style. You can also upgrade the camps you have previously visited, and raising levels will unlock the use of campgrounds and replenishments. 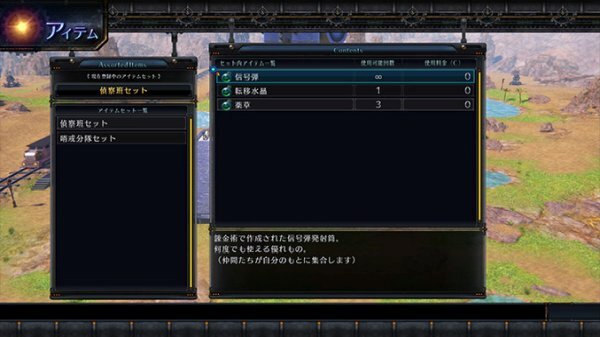 —Construction Example: When it comes to strengthening your equipment, you will mainly want to build repair shops and weapon workshops. Having the ability to access strong weapons will give you an upper hand in exploration. 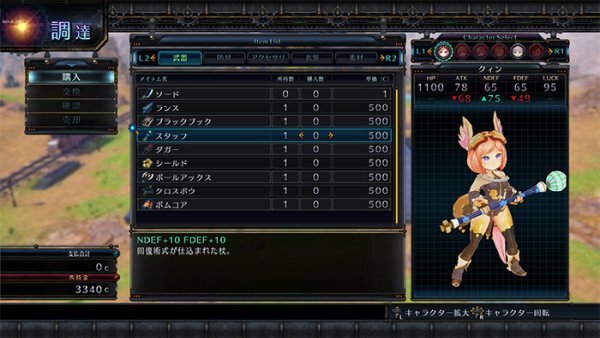 “Formation” enables you to change your companion’s formations and tactics, and equipment and abilities, as well as select Set Items to take along during exploration. —Strategy: Change your companions’ tractics, such as “Aim for the Same Enemy” or “Fight Freely,” or change the formation of the party as a whole. —Set Items: When leaving the base to go explore, you can bring along items such as the “Recon Team Set.” Choose an easy-to-use item set that matches your goal for exploration at that time and take on the dangerous desert. In “Supply,” you can buy and sell equipment, sell materials, and exchange the many materials you possess for different materials. If you use an exchanged material, you can upgrade your base facilities even further, so make steady use of them with that goal in mind. Additionally, Quinn can use various weapons, so try out a lot to find the weapon that suits you. 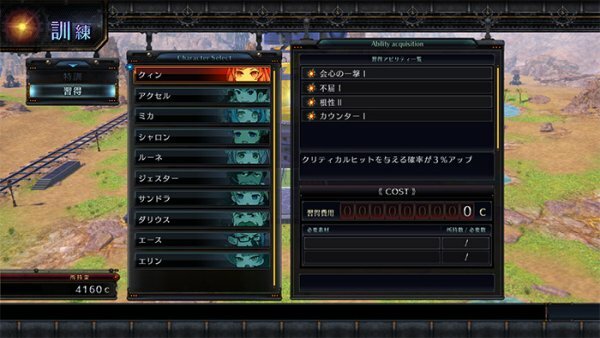 By “Training,” you can increase your stats and learn new abilities. In the desert there are many wild enemies that will attack you. For that reason, the power you gain through training is the key to surviving the desert.